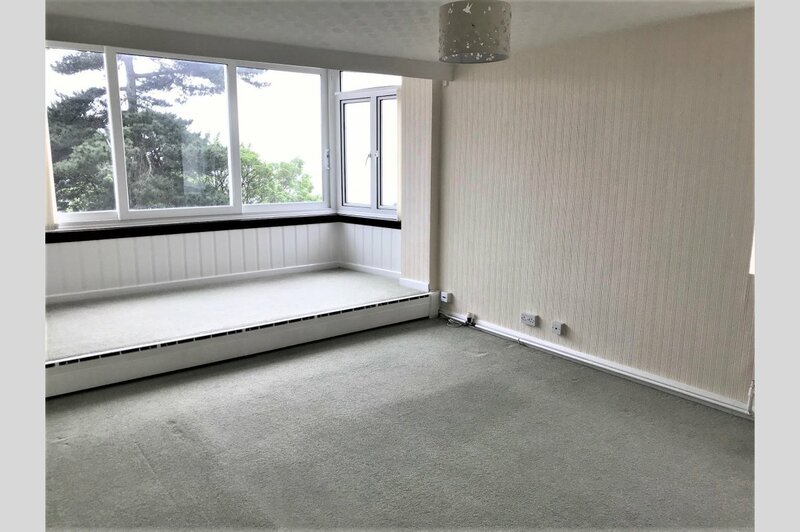 A SPACIOUS FLAT THAT HAS BEEN RECENTTLY BEEN MODERNISED AND DECORATED THROUGHOUT WITH WONDERFUL VIEWS FROM THE SUN LOGIA. 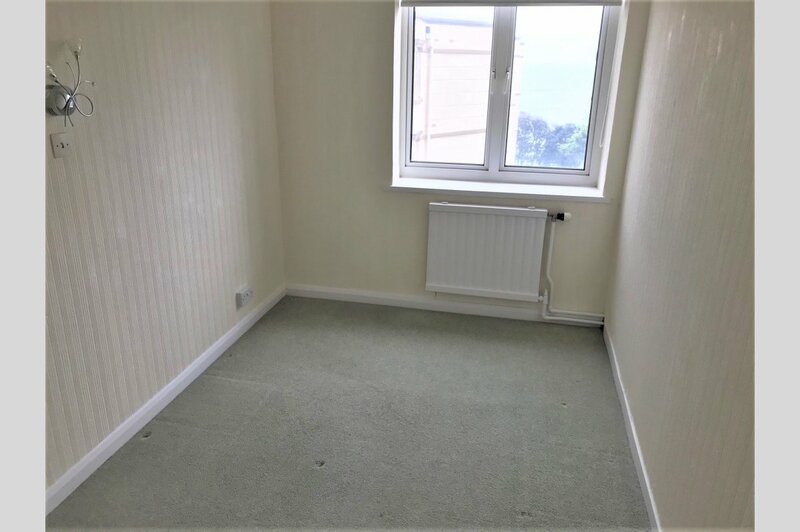 This is a purpose built 4th floor flat walking distance to sea. 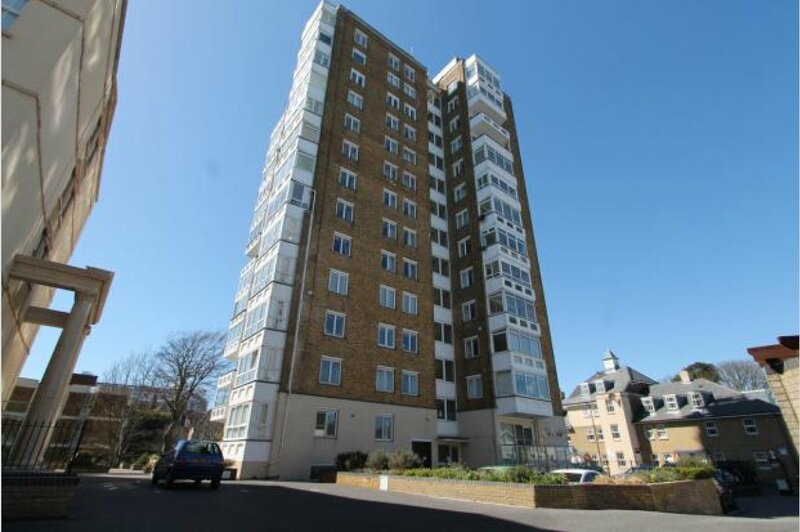 The flat is on Westcliff Road, near to Bournemouth town centre and Westbournes excellent shopping facilities. The flat is in very good order and boasts EXCELENT VIEWS OF THE SEA AND SURROUNDING PICTORIAL GARDENS. This flat is on the 4th floor served by a lift. 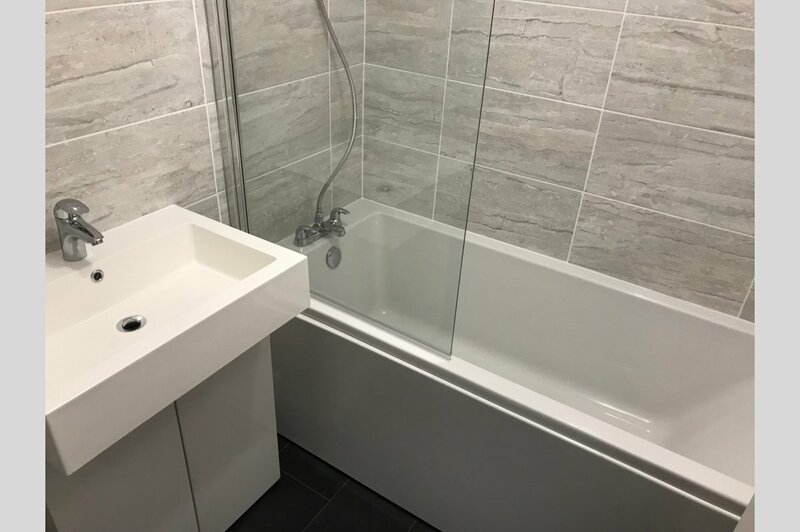 It offers spacious light accommodation that has recently been redecorated throughout, and has a new modern fitted bathroom and separate cloakroom. 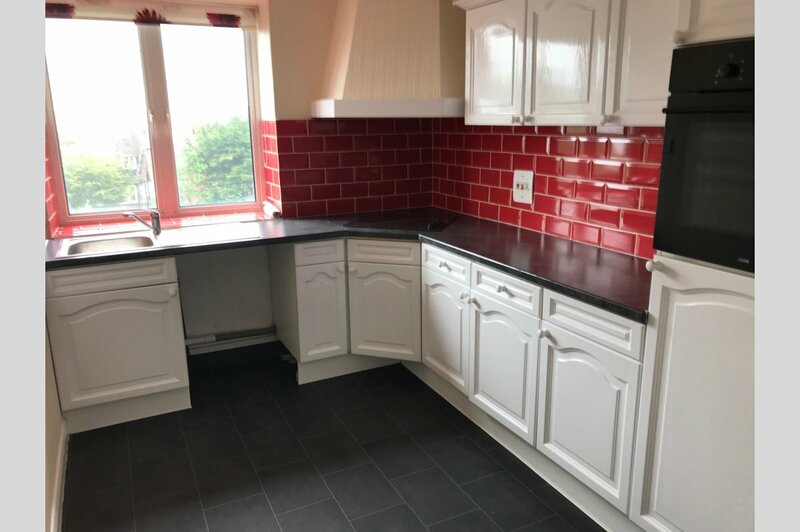 The flat comprises, entrance hall, 2 double bedrooms and large lounge with picture windows for the lovely view that is south facing, a well fitted modern kitchen, bathroom and separate cloakroom and it has the benefit of gas central heating. The flat has entry phone system. 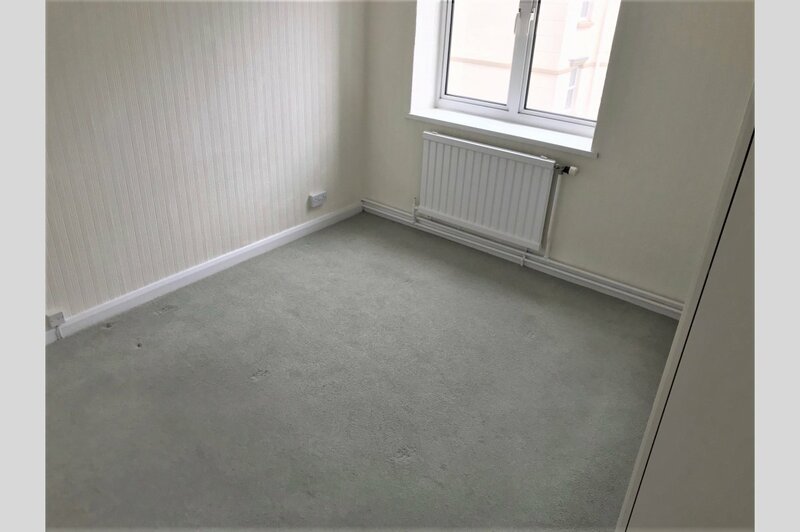 Plain carpets throughout. There is a bike store for the flat. An internal inspection is recommended. PARKING IS ON A FIRST COME FIRST SERVED BASIS.